Cyprus adopted the Euro on 1st January, 2008. Cheques and credit cards are commonly accepted in major cities and tourist areas while cash is the only way to go in remote rural areas. It is a common practice for most expatriates living in Cyprus to keep the bulk of their money in a foreign account that could be an offshore bank and withdraw locally from an automated teller machine (ATM). Most banks in major cities and the capital, Nicosia, have foreign exchange departments where one can buy and sell foreign currencies, cash travelers' cheques, as well as obtain a cash advance on credit and charge cards. 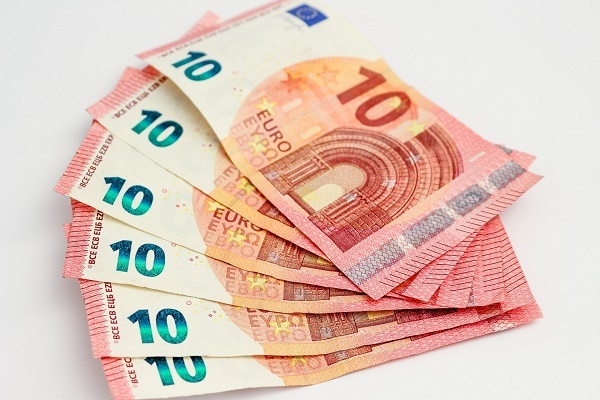 Official exchange rates for most European and major international currencies are listed in banks and daily newspapers. Shopping around for the best exchange rate and the lowest commission is the most sensible thing to do. If you are using a credit or debit card, there is a daily limit and a withdrawal charge that is applicable. You are also required to have a personal identification number (PIN). Remember that there are some credit card companies that don't offer the best exchange rate on withdrawals. Withdrawing small amounts is expensive with most banks charging around 2 per cent commission with a minimum charge of €4, 27. Private bureaux de change in Cyprus work longer business hours than banks and offer competitive exchange rates and low or no commission. Dealing with banks will get you a better exchange rate. There are no restrictions on expatriates opening bank accounts in Cyprus. It is advisable to open an account in person, but you can always do so by correspondence before your arrival in the country as well. Your signature will have to be ratified before the account is opened. Obtain as much information as you can about banks in Cyprus and the services on offer before you come to the country. Ask for recommendations from friends and colleagues, compare costs and facilities and only then opt for a particular bank. Expats who wish to open a bank account in Cyprus will find that the requirements usually include a certified true copy of a valid passport, original bank reference from a reputable bank, proof of residential address and filled-out application forms. The most common banks in the country are Ancoria Bank Limited, Alpha Bank Cyprus, Hellenic Bank Public Company Limited, RCB Bank LTD and Eurobank Cyprus Ltd.To open an account, you must be over 18. There are many types of accounts that can be opened including current accounts and foreign currency accounts. Even while you are living here, maintaining an account in your home a country as well is cheaper and more convenient. Normal banking hours are from 8.15am to 1pm Mondays to Fridays and from 3.15 to 4.45pm on Monday afternoons only. Some banks offer services through their branches in tourist areas in the afternoons on Tuesdays to Fridays from 3.30 or 4 until 6.30pm and international banks work from 8.30am to 5.30pm. Banking facilities are available at the island's two international airports round the clock. Banks are closed on weekends and public holidays.